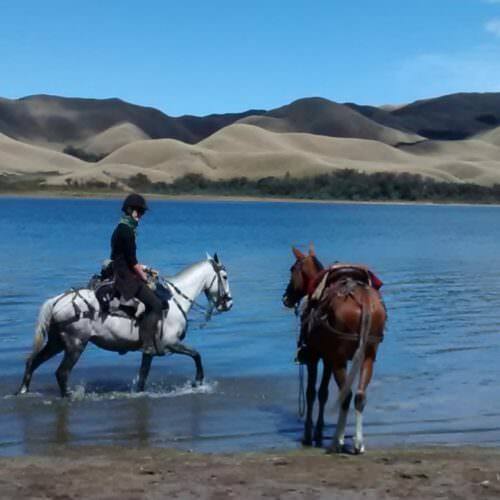 A beautiful family-run estancia located in the Sierras Chicas mountains home to wonderful riding, quality horses and a warm welcome that is second to none. An expedition ride on the island of Tierra del Fuego, at the extreme tip of South America. 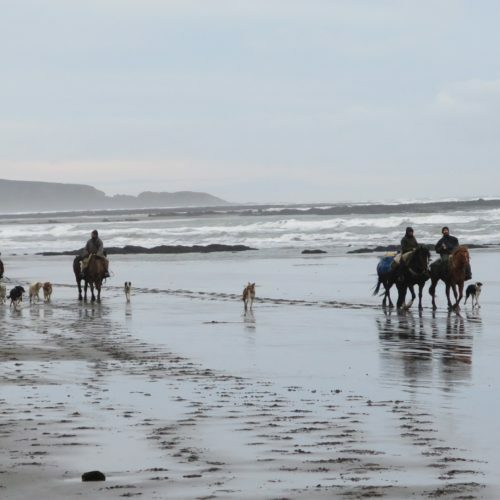 This is your chance to explore on horseback ‘Fin del Mundo’; the End of the World. 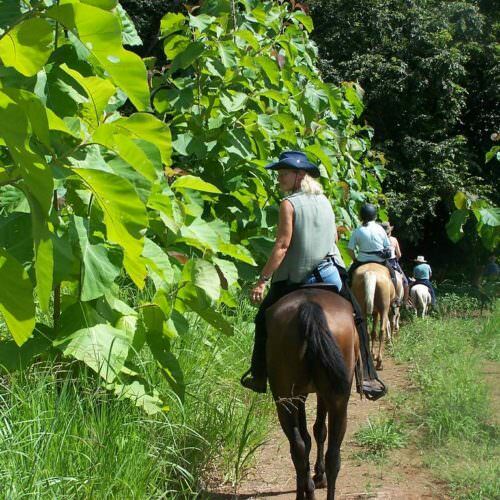 A trail ride in Rio de Janeiro state which takes you from the Atlantic rainforest to the beaches of Buzios. A ride through Brazil’s southernmost state Rio Grande do Sul. 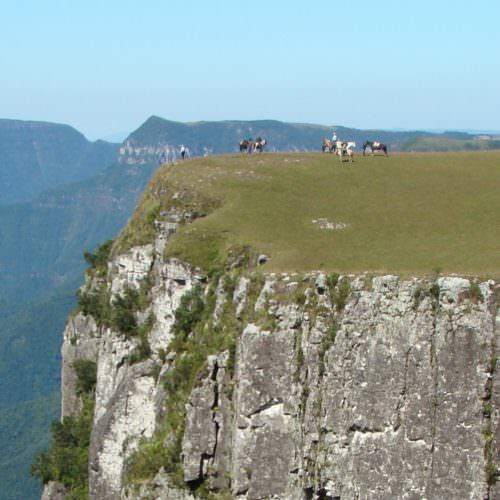 Discover a unique landscape of mountain scenery, huge canyons and tall waterfalls. This ride and its scenery is sure to take your breath away. A journey back in time during which you will see two beautiful but distinct areas of the Andes. 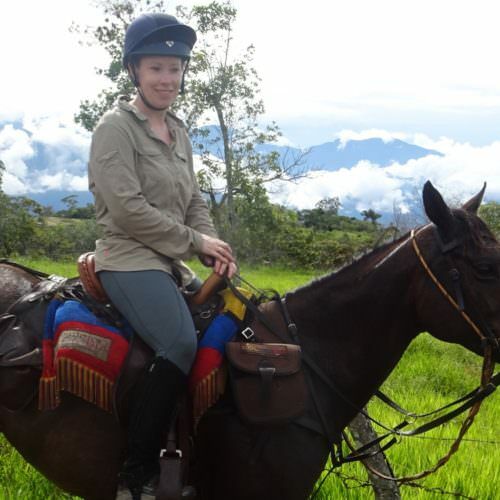 Ride along ancient Inca highways and Spanish colonial routes staying in charming haciendas along the way. The ride begins in the northern highlands around Otavalo and ends in the Cotopaxi area. Offering rich flora and fauna, the Pantanal is a collection of ecosystems comprising the largest wetlands in the Americas. With its immense diversity of bird and wildlife species the Pantanal is Brazil’s top destination for wildlife-viewing and bird-watching. 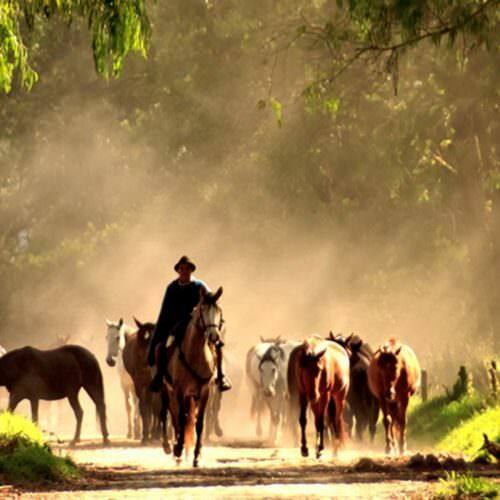 A trail ride in three different areas of Uruguay, you explore this enigmatic country from the sea to the inland estancias. 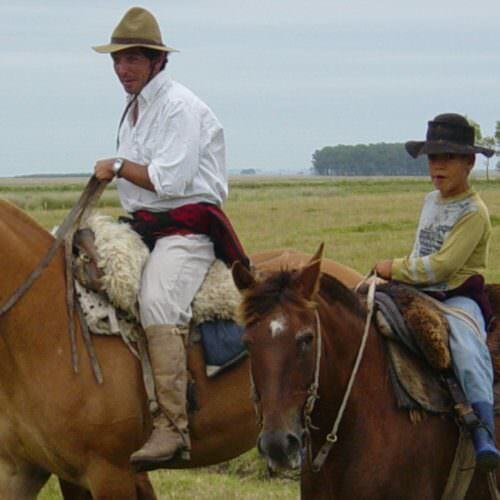 Fun and exhilarating riding on local Uruguayan Criollo horses, staying in comfortable guesthouses and hotels. 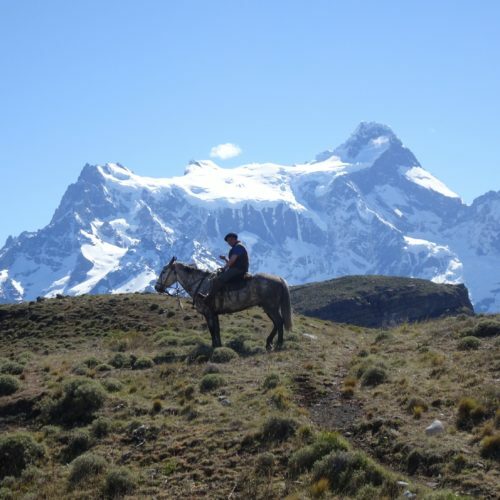 A trail ride through the spectacular Torres del Paine national park staying in converted estancias along the way. 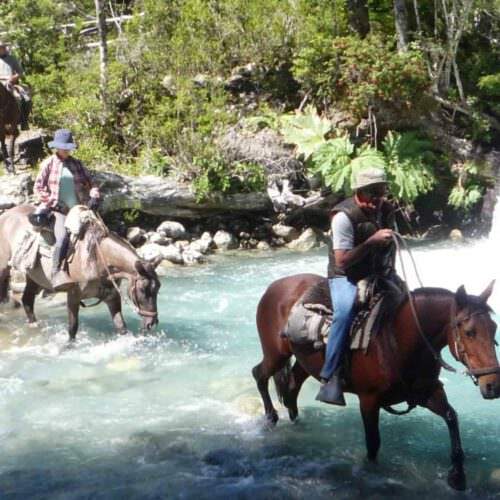 Riding Criollo horses, follow a route through the park encountering towering peaks, glacial rivers, azure lakes and glaciers. 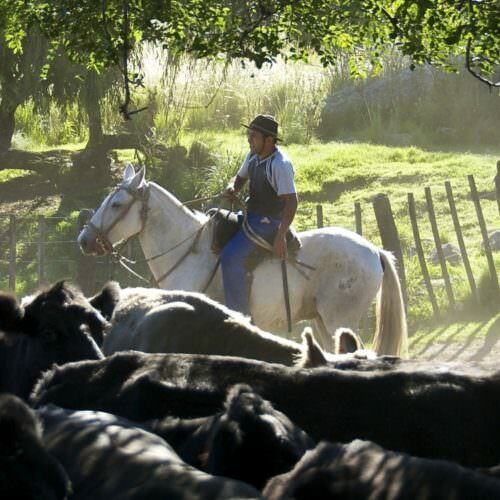 A trail ride which starts in Argentina and ends in the Chilean Lake District. The route of this Andean adventure includes exciting river crossings where the riders travel by boat and the horses swim alongside. 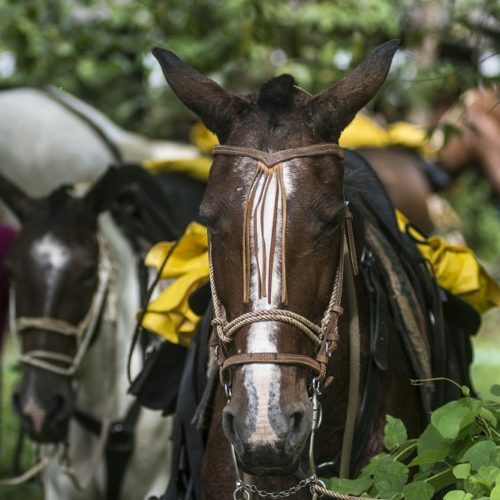 An adventurous expedition type trail ride taking you through the tropical rainforests and giving an insight into rural Costa Rican life. This journey starts inland near to the Carara National Park and ends at the Pacific coast. 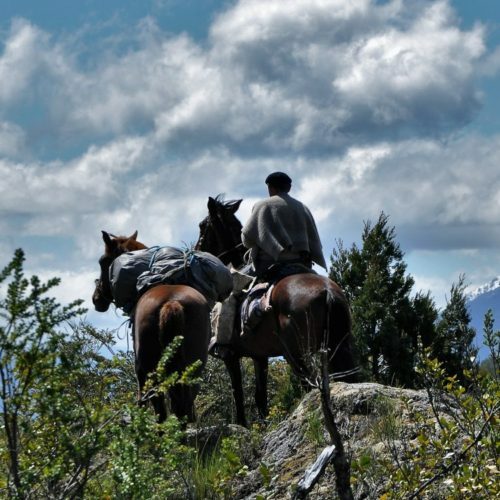 Trail rides through the Puelo Valley in a remote and beautiful part of Chile’s Lake District. The Puelo river runs through the heart of the valley and you will cross it many times. Pack horses are used for support. A challenging ride in very distinct areas of Ecuador; the scenic nothern highlands, the remote Pinan region and the rugged Cotopaxi area. Dating back to the 16th century, Hacienda Zuleta is a beautiful colonial working farm nestled in the heart of the Andes. Ideally located only two hours’ drive from Quito. 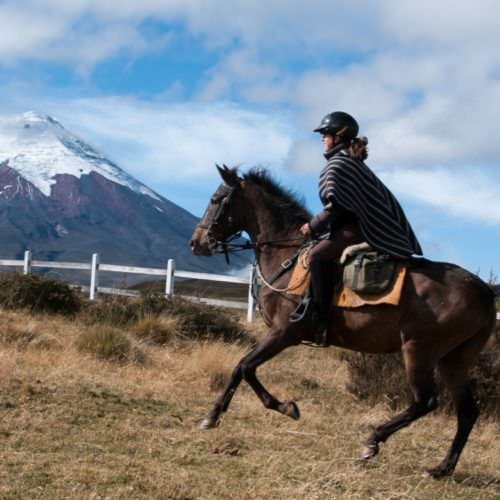 Truly breathtaking landscapes, amazingly well-trained horses, first-class Peruvian food and accompanied by an experienced and knowledgeable guide. 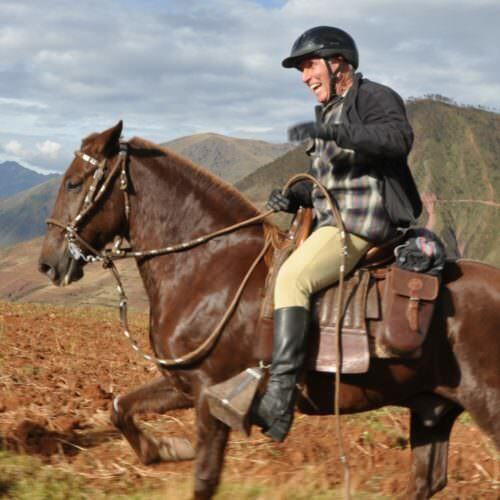 This ride in the Sacred Valley is at the heart of the Andes between Cusco and Machu Picchu. The Painted Birds trail takes you over coastal estancias, along beaches and over shifting sand dunes, through palm groves and along the shores of the wetlands, some of the largest expanses of inland water in South America. 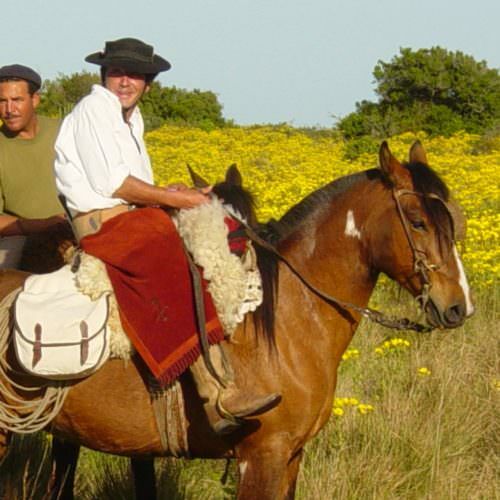 There is also the option to spend time inland at Posada Balcon del Abra or riding through Jose Ignacio on the coast. 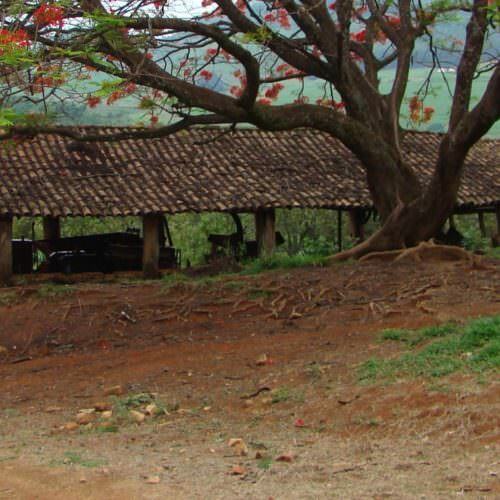 Sao Paulo state is home to some of the most beautiful and historic coffee plantations in Brazil. This journey takes you through one of the main coffee growing regions of Brazil, which is in the northeast of the state. An estancia in northern Argentine Patagonia in the foothills of the Andes. Fun riding in a spectacular location. 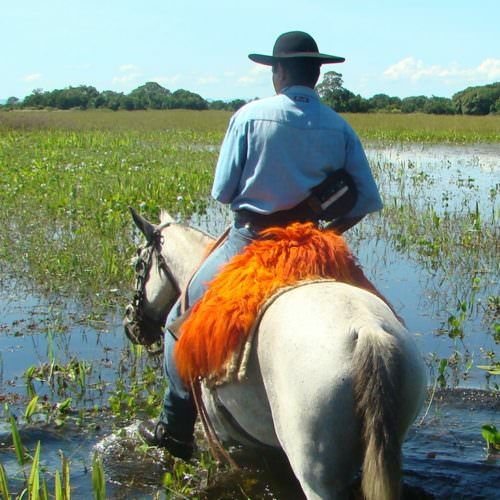 Gallop across water meadows and try your hand at helping the gauchos as they work cattle. 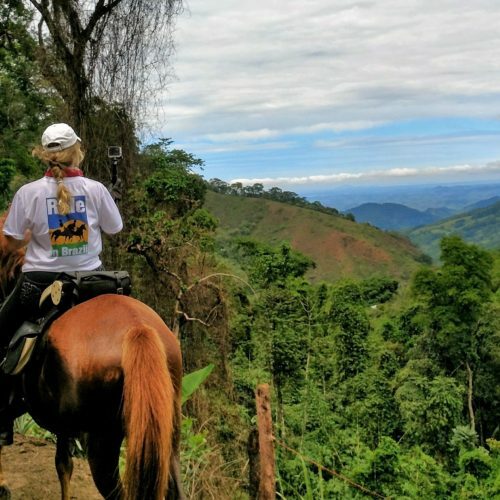 A challenging trail ride following historical routes through the province of Santander in eastern Colombia. 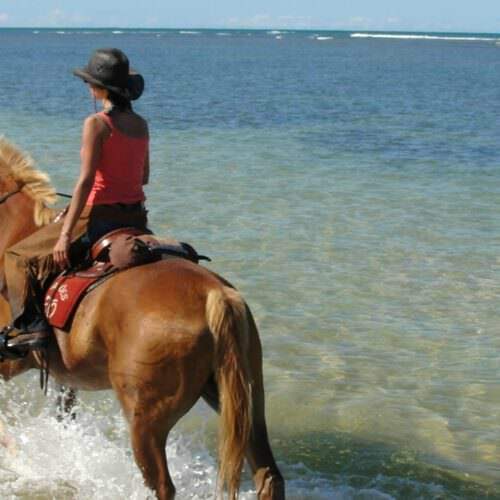 Your horseback adventure starts at Oiba and ends in the colonial town of Barichara. Along the way you will experience some of the country’s most beautiful landscapes and gain an insight into local life in small villages. 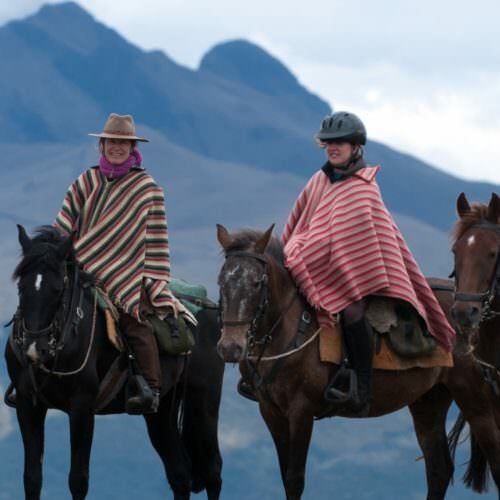 A centre-based stay at Cerro Lodge is a perfect riding holiday with a mixture of riding and non-riding activities. From horseback you might spot scarlet macaws parakeets toucans iguanas monkeys and anteaters. A true rainforest adventure. 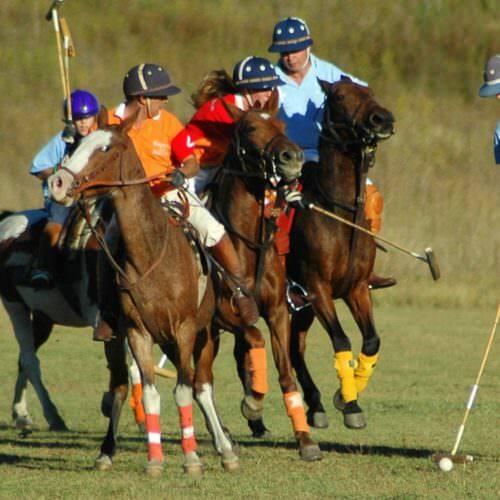 Argentina is famous all over the world for its polo ponies and polo players. So where better to try your hand or improve your skills at this exciting game? An exhilarating ride through diverse environments. 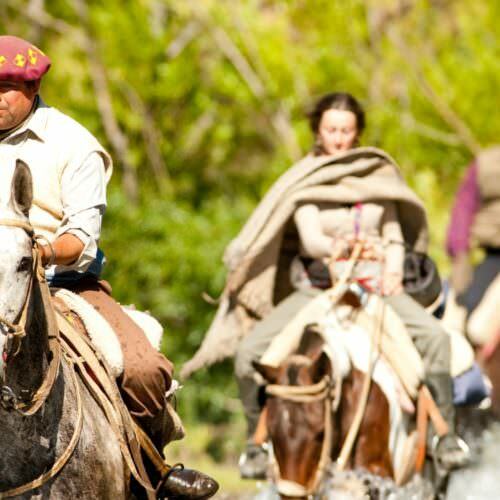 Discover on horseback remote routes high in the Andes and ancient Inca pathways. Your accommodation is simple haciendas and inns along the way. Growing rapidly in popularity Bahia is known for its golden sands and emerald seas. 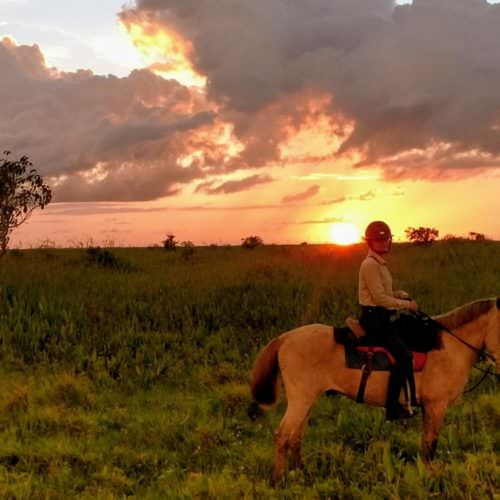 This part of Brazil is the perfect spot for an exotic riding holiday. Ride along the palm-fringed coastline, traverse tropical beaches and explore characterful villages. Explore the natural beauty of Marajo Island, one of the best preserved ecological sanctuaries in the Amazon.